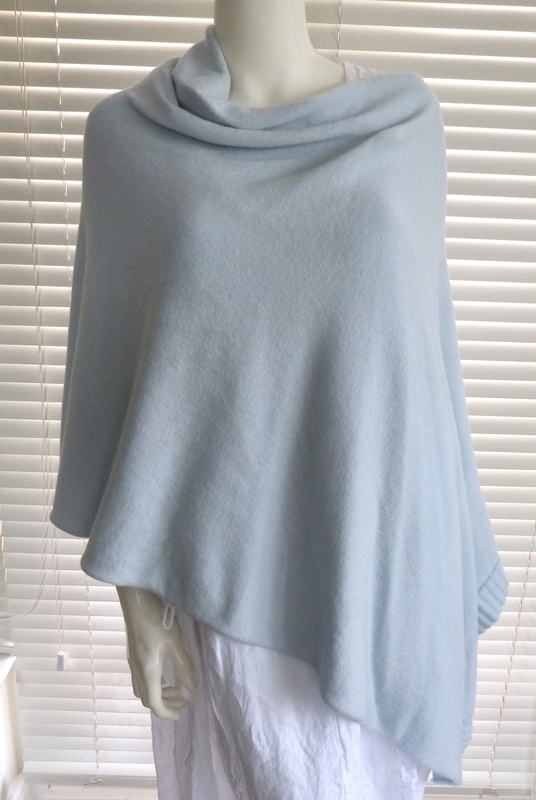 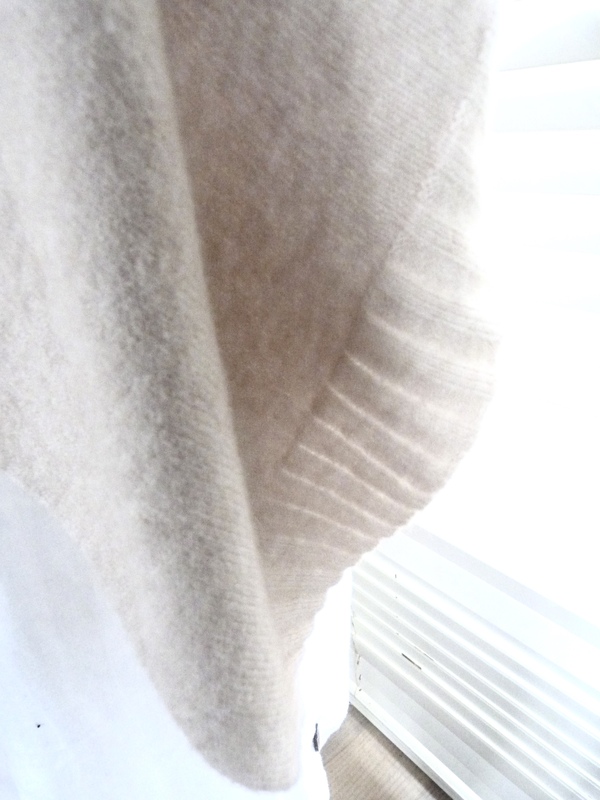 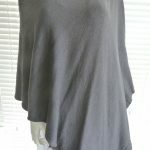 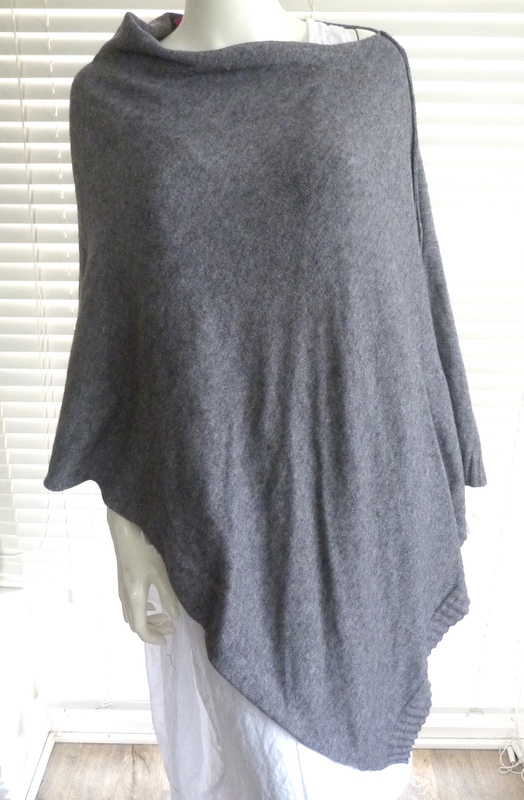 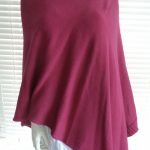 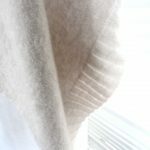 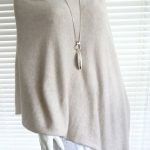 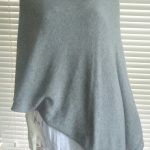 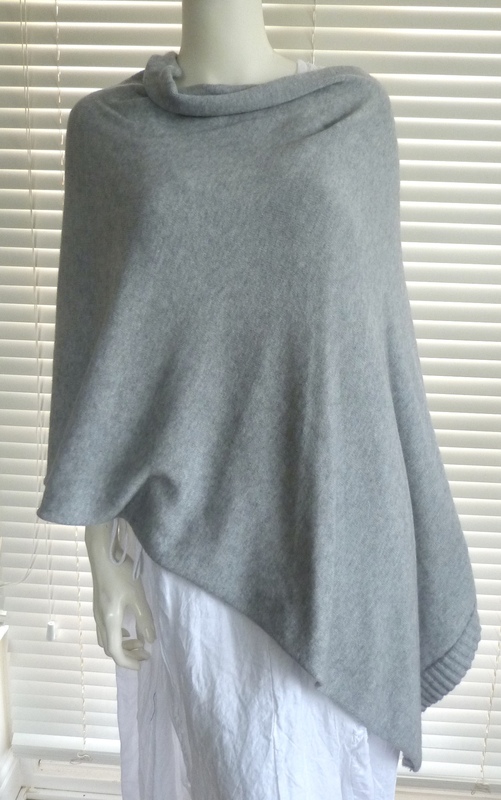 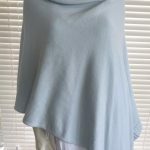 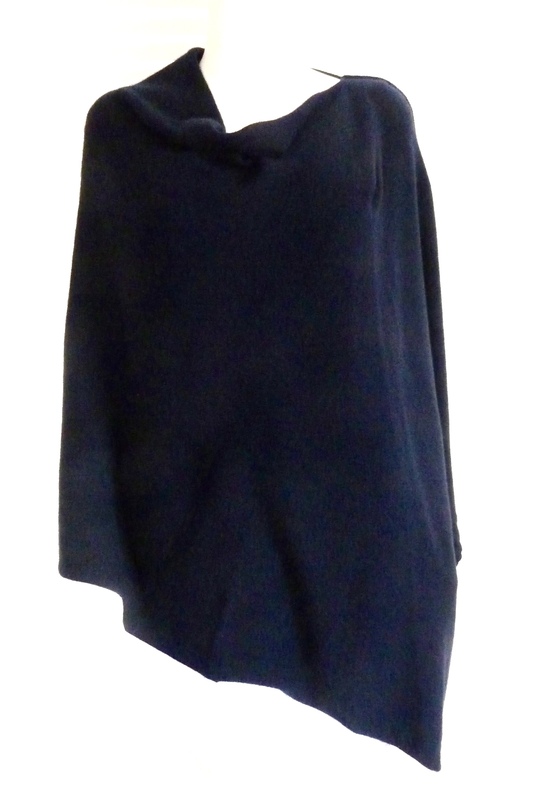 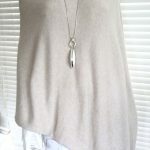 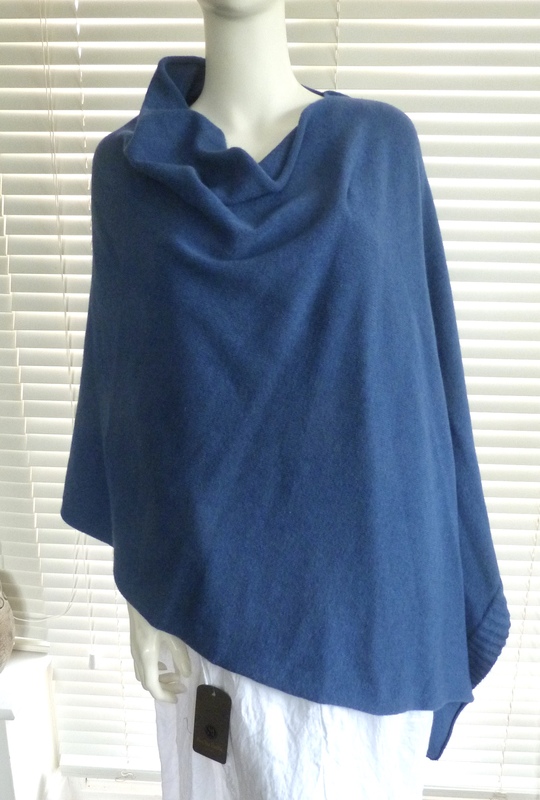 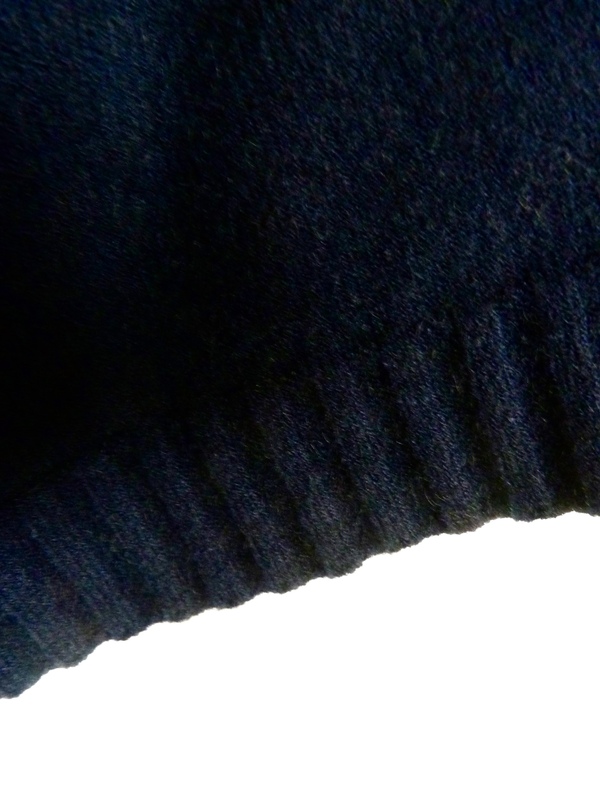 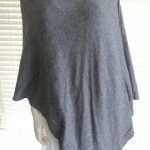 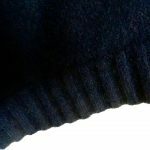 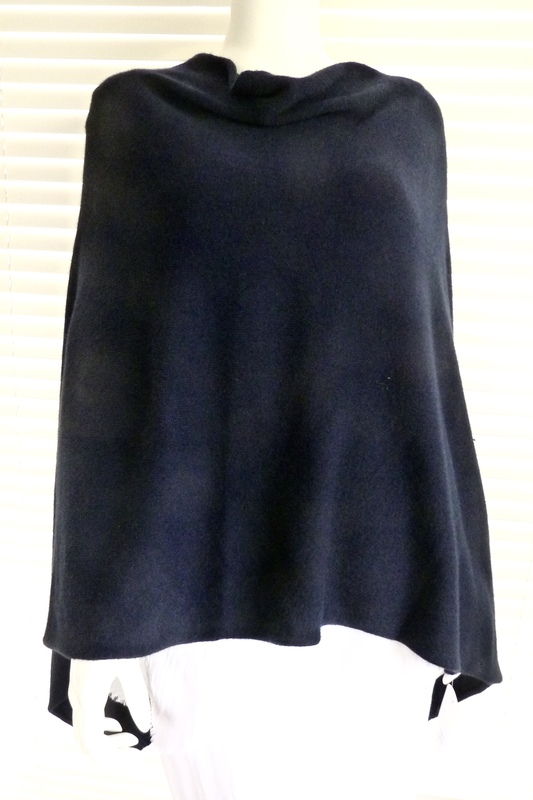 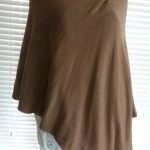 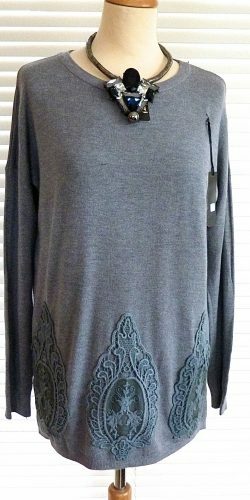 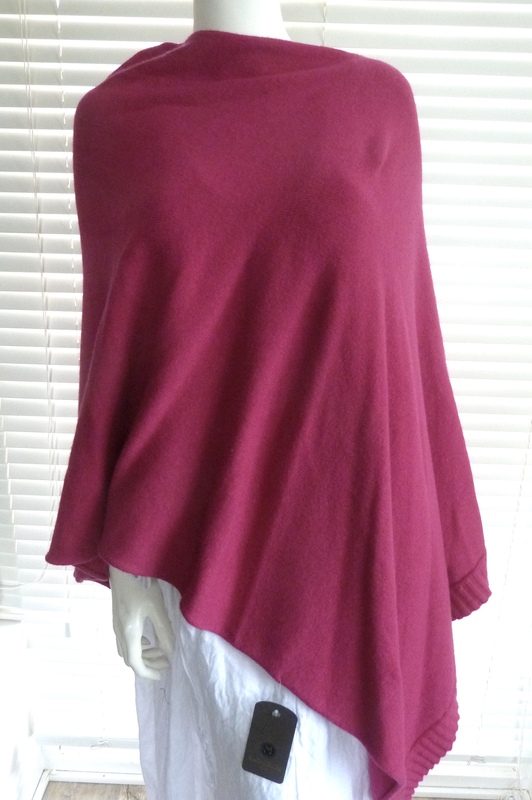 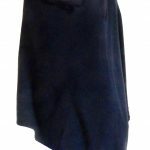 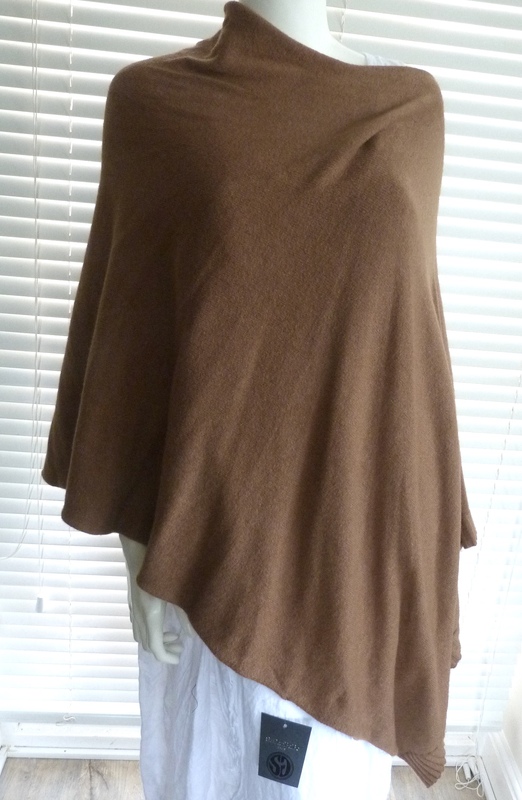 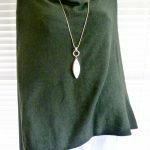 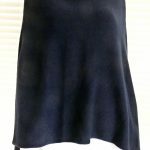 This is an incredibly wearable and versitile lightweight and uber soft Poncho with a ribbed edge detail. 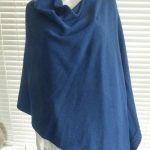 Knit for warmth this poncho is made from a viscose and polyamide mix yarn with added wool and a little angora for added softness! 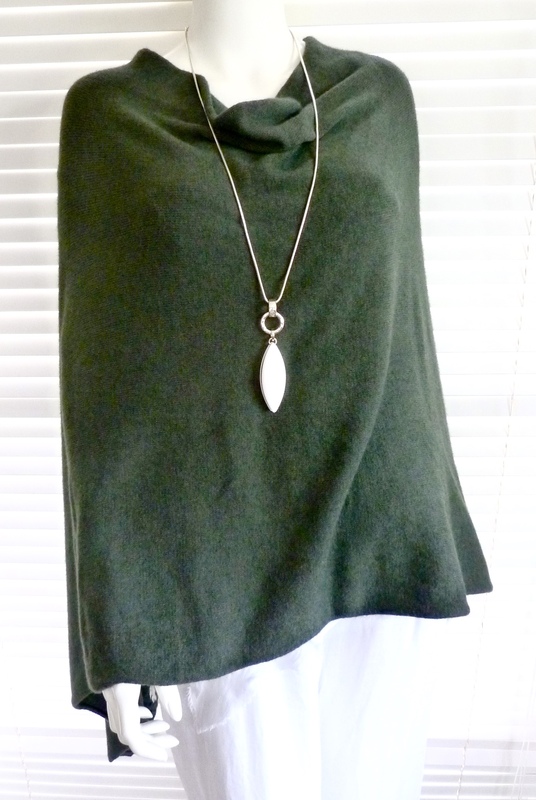 Wear in 2 differeent ways – point to the front or pont t the side – whichever you find better for the occasion.